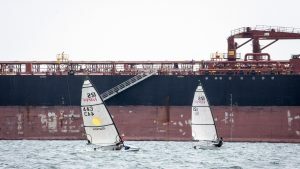 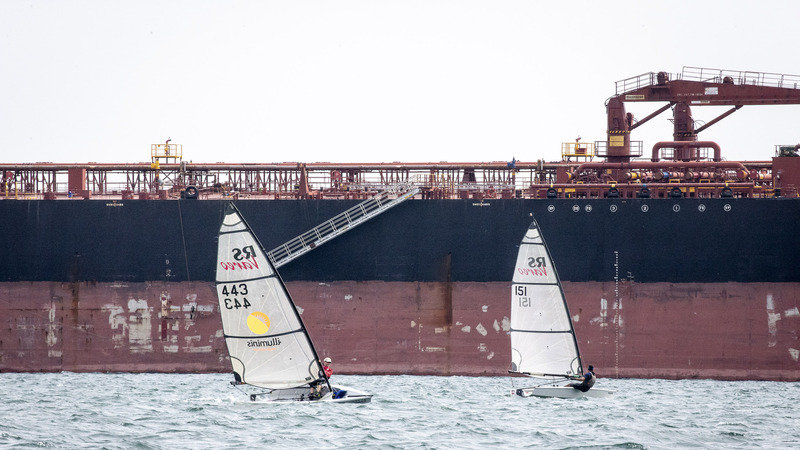 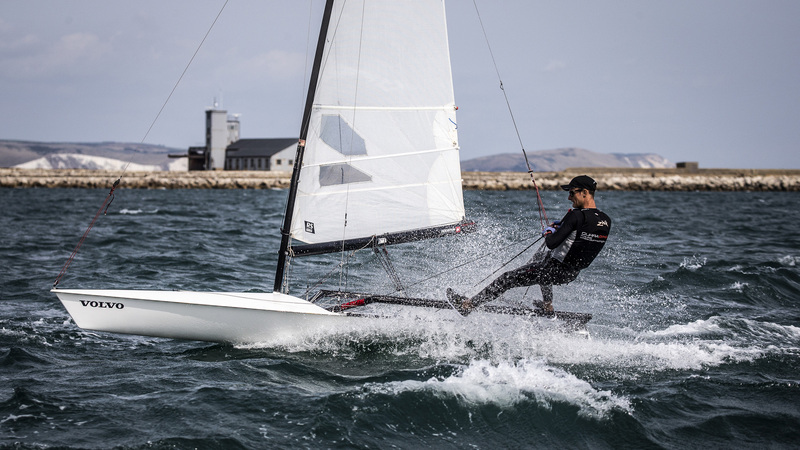 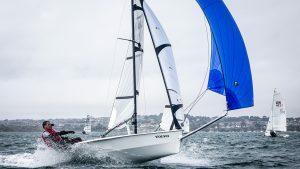 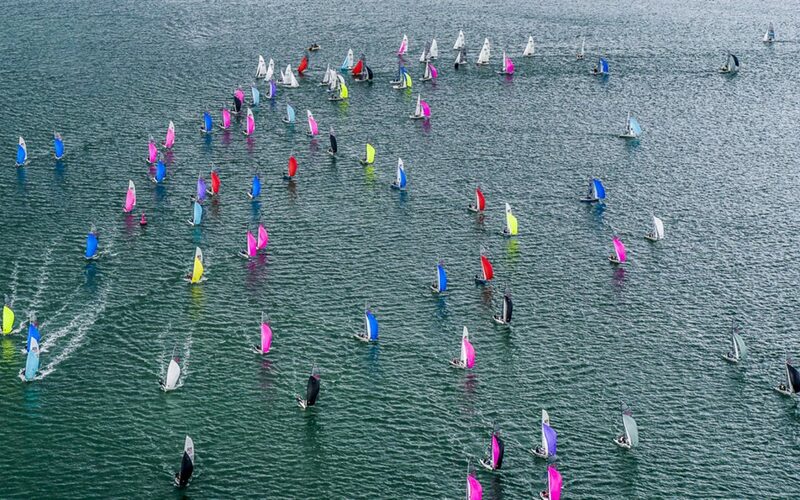 The finale of the RS Games saw an increase in classes, sailors and race courses as Weymouth and Portland National Sailing Academy prepare to deliver 5 classes of racing in the form of the RS400, RS200, RS500, RS600 and the RS Vareo World and National Championships. 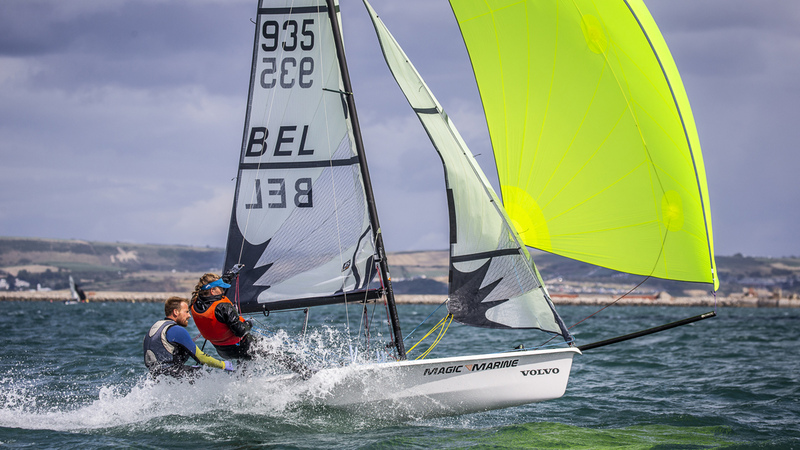 Daily reports for the RS400 European Championship can be found here. 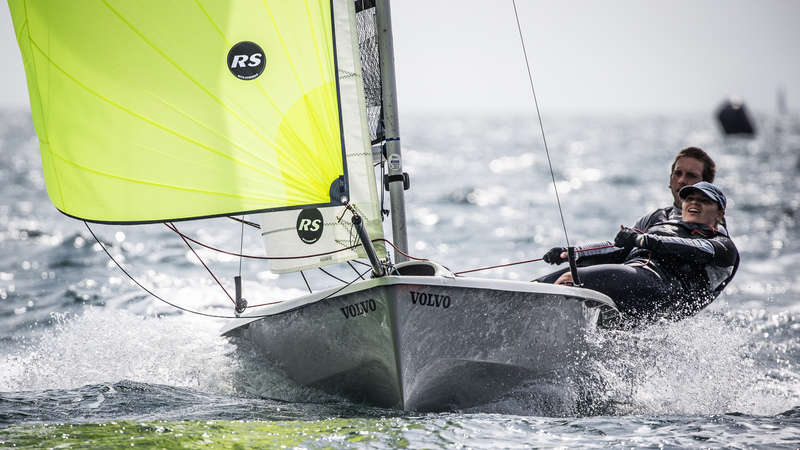 Daily reports for the RS200 National Championship can be found here. Daily reports for the RS Vareo National Championship can be found here. 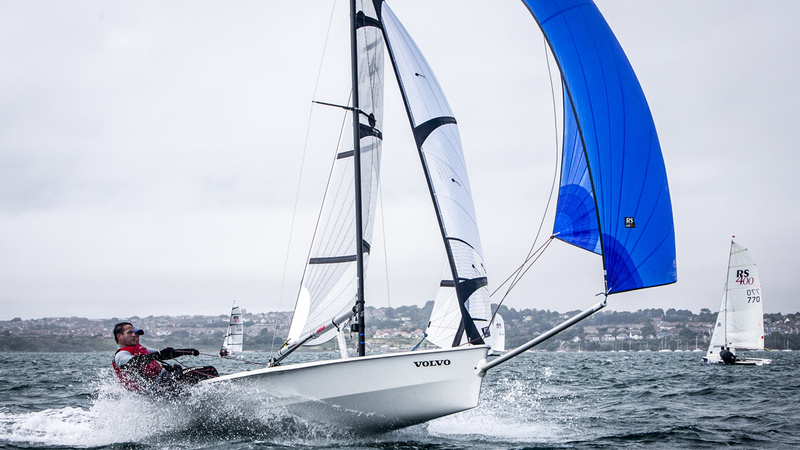 Daily reports for the RS600 National Championship can found here. 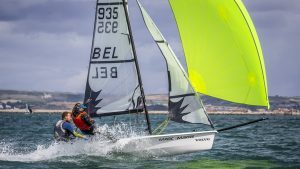 Daily reports for the RS500 World Championship can be found here.